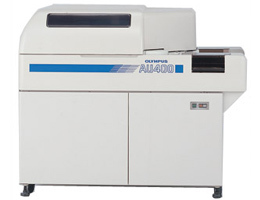 The AU400 is a fully automated and fully open system. 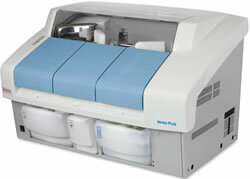 The instrument has two permanent probes: a sample probe (2 – 50 µl) and a reagent probe (20 – 300 µl). 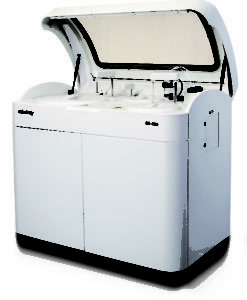 The AU400 is a fully automated and fully open system. 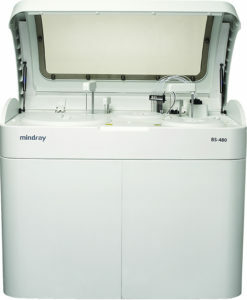 The instrument has two permanent probes: a sample probe (2 – 50 µl) and a reagent probe (20 – 300 µl). 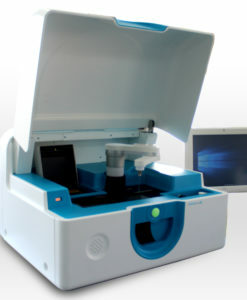 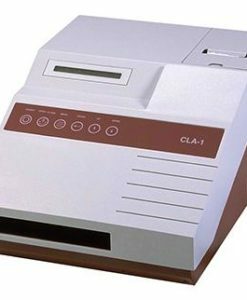 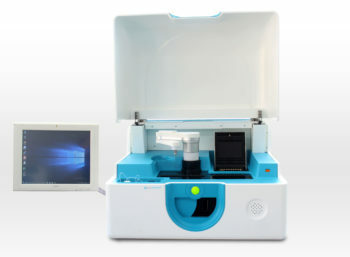 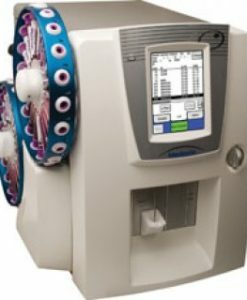 The system offers 400 photometric tests plys 400 ISE tests per hour, hence ideal for mid-volume laboratories. 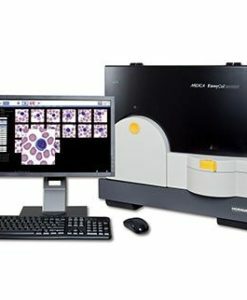 Enhanced QC menu enables users to keep track of results.